?Who pays my medical bills after a Michigan hit and run motorcycle accident? ?What are my rights if I was injured in a hit and run motorcycle accident? ?Need help if you were injured in a Michigan motorcycle accident? ?Looking for help after a motorcycle accident in Michigan? ?Who is the best lawyer for help after a Michigan motorcycle accident? 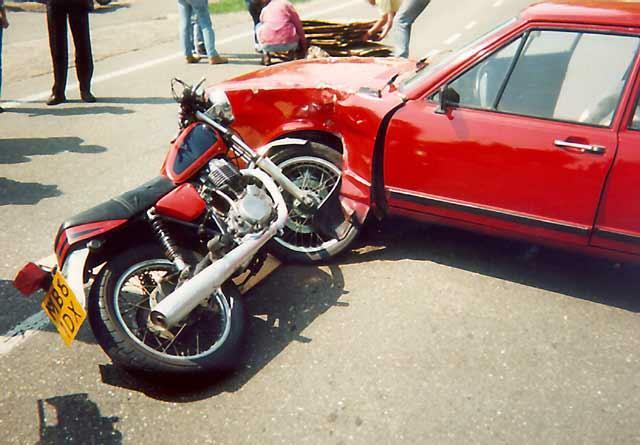 Our motorcycle accident attorneys in Michigan represent bikers and passengers who have been hit by a car in Michigan. Motorcyclists who have been hit by car and suffer injuries do have legal rights, even if the vehicle that stuck them was not insured. We can help you. Motorcyclists account for 10.5 percent of all car accidents. According to reports done by the National Highway Traffic Safety Administration (NHTSA), 62,000 motorcyclists died due to a car accident between the years of 1975 and 2005. Motorcycles represent only 3 percent of all registered vehicles; however, the number of deaths and injuries due to a motorcyclist hit by car is high. What are Some Common Motorcycle Accident Injuries? Can Motorcyclists File Claims for Being Hit on a Motorcycle By a Car in Michigan? Motorcyclists hit on a motorcycle by a car in Michigan can file a claim for Michigan no-fault insurance benefits. In order to receive insurance benefits, the motorcycle must be insured with liability coverage. It is not required that the bike have no-fault insurance benefits. Depending on if the motor vehicle was at fault in the motorcycle-car accident, the injured motorcyclist may also file a personal injury lawsuit against the negligent driver for the injuries caused due to the motorcycle accident. These are claims for pain and suffering damages, scarring, and disfigurement. The settlements in these cases are often substantial due to the severity of the injuries. If a motorcyclist suffered fatal injuries in the accident, the surviving family members can file a Michigan wrongful death lawsuit. There are very strict time limitations to file a Michigan motorcycle accident lawsuit and claims for No-Fault insurance benefits. If you miss any deadline, your claims will be lost forever. Therefore, you should contact our attorneys today to get started on your case. 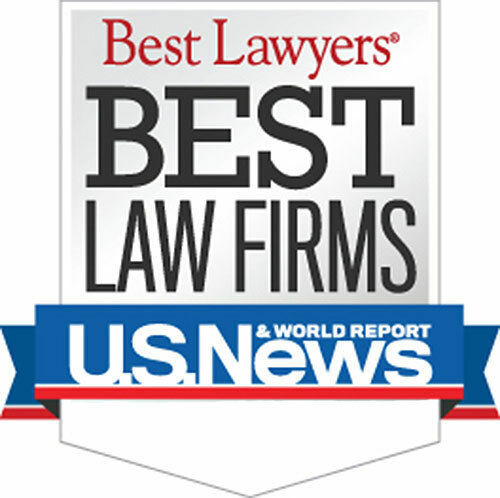 Who is the Best Michigan Motorcycle Accident Lawyer? The motorcycle accident attorneys at Buckfire & Buckfire, P.C. understand issues relating to motorcycle accidents. This allows us to get the best settlements for our clients. It is important to have an attorney not afraid to fight for you when you have dealt with any motorcycle accident. For more information regarding your rights after a Michigan motorcycle accident, call us now at (800) 606-1717 to speak with one of our Michigan motorcycle accident attorneys about your case, or simply submit the Contact Form on this page and we will get back to you quickly. "The motorcycle accident lawyers at Buckfire & Buckfire proved the insurance company wrong and they have paid over $500,000 in insurance benefits. The firm also immediately began their investigation and hired the best accident reconstruction experts to interview witnesses, take photographs, inspect the vehicles involved and investigate the case. The trucking company blamed me for my injuries, but the experts proved that the truck driver was at fault for my injuries. The firm did not spare any expense in proving my case and it settled for $1,000,000 within one year of the accident."